Why Failed to Export Photos using Tenorshare iCareFone? 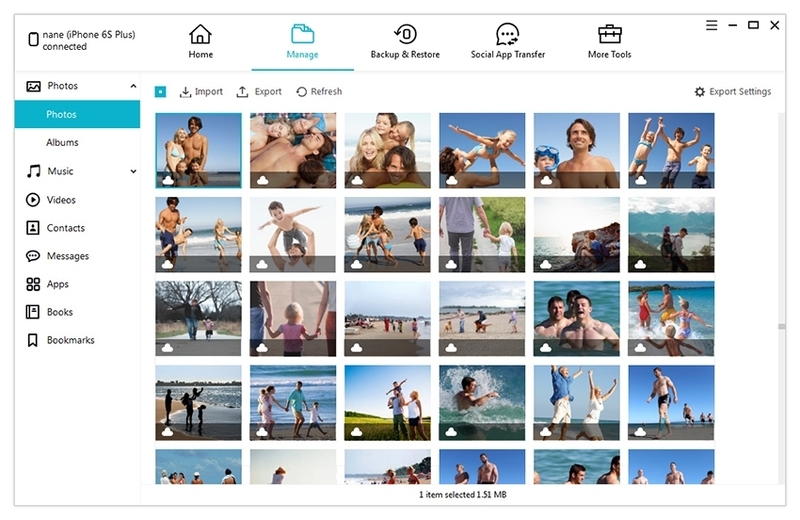 iCloud Photo Library lets you store and access your media in the cloud, rather than keeping it on your devices, so you can’t view or export photos that haven’t been downloaded from Apple server. In Tenorshare iCareFone, if the photo is displayed with a cloud icon on the lower left corner, it means this photo hasn’t been downloaded from Apple server, and thus you can’t preview or export it using Tenorshare iCareFone. To preview and export this type of photos using Tenorshare iCareFone, you can open the photo on your iDevice and download it from iCloud first. Hope this guide helps. 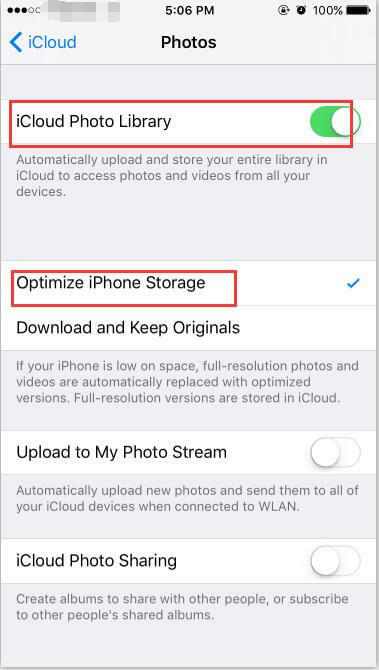 If you want to successfully export iCloud photos, please go to Settings > iCloud > Photos > iCloud Photo Library, change the option from Optimize iPhone Storage to Download and Keep Originals, then try again to export with iCareFone.